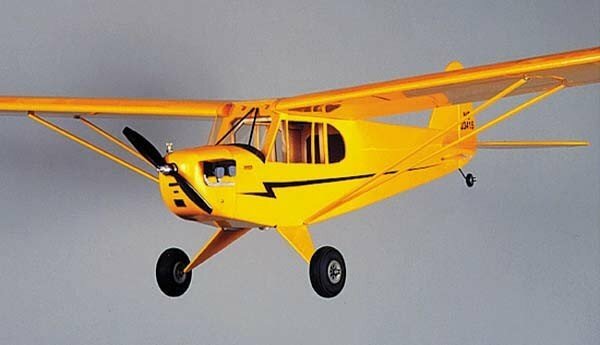 Herr Engineering Corporation's 1/2-A R/C Piper J-3 Cub is quick to build and it's excellent handling makes this model a great choice for the beginners as well as the sport flyer. The precision scale outline of this model comes from Piper factory drawings. 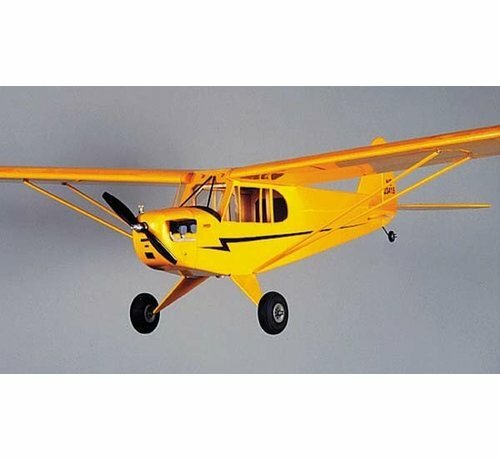 Herr Engineering Corporation's 1/2-A R/C Piper J-3 Cub is quick to build and it's excellent handling makes this model a great choice for the beginners as well as the sport flyer. The precision scale outline of this model comes from Piper factory drawings. 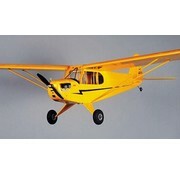 It's scale High-Lift airfoil gives the Piper J-3 Cub outstanding performance while providing solid stability. This fine model will provide hours of big airplane enjoyment on a small model budget and allows no hassle transportation to and from the flying field. The Piper J-3 Cub can use standard servos but smaller airborne radio components allow a significant weight saving that directly enhances the models outstanding performance.